7THEAVEN | Let it snow! Let it snow! Home New Products Let it snow! Let it snow! 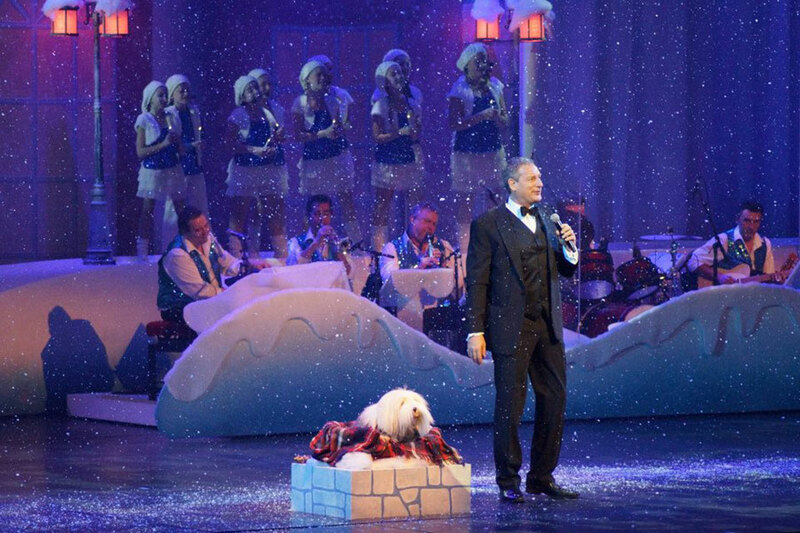 More and more events want to immerse their visitors in a cozy winter atmosphere during the winter months. 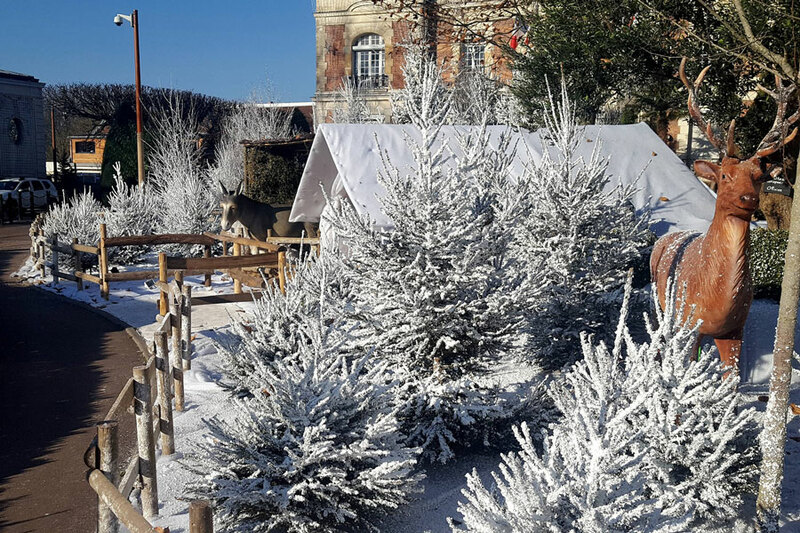 Without snow, however, this magic is lost and therefore 7theaven has various creative solutions to enjoy a white Christmas. With our Deco and Movie Snow, we can spray a realistic and lasting layer of snow over Christmas trees and even full decors to create an instant Christmas feeling. This snow lasts for weeks but, because it’s easy to remove, can be used for one-time events also. 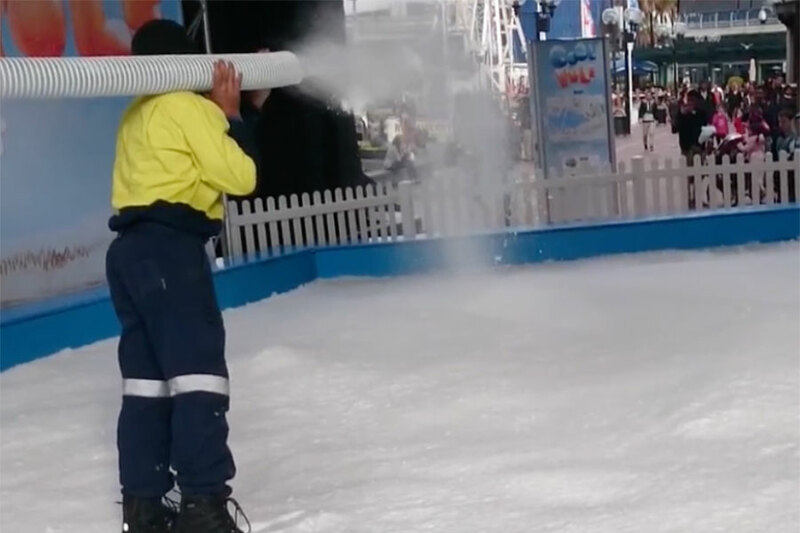 If you want to enhance the Christmas spirit, 7theaven can produce falling snow by using the Snowboy Stage Whisper. This effect is designed for theater and filmsets and creates a hyperrealistic snowfall without leaving any residues. As a result, the clothes of the visitors and the floor will not be wet. In the past Studio 100, Telenet, Sunweb and even Pukkelpop have been using our machines to make it snow on their events. But also for real snow you are at the right place. Even when it’s not freezing, we can produce large amounts of snow with our Snowmakers, even skiing and snowboarding demonstrations are possible, both in and outdoors. Just contact us for more information or for a personal quote.